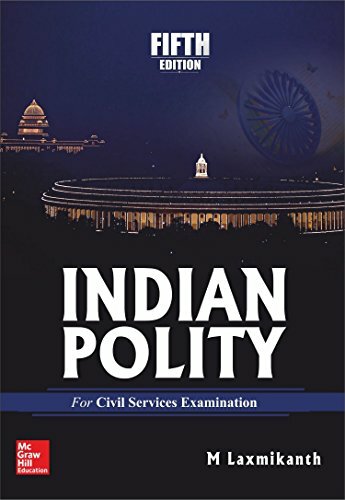 McGraw Hill is proud to present the fifth edition of Indian Polity by M Laxmikanth. The book itself needs no introduction. It is one of the most popular and comprehensive books on the subject and has been a consistent bestseller for many years. 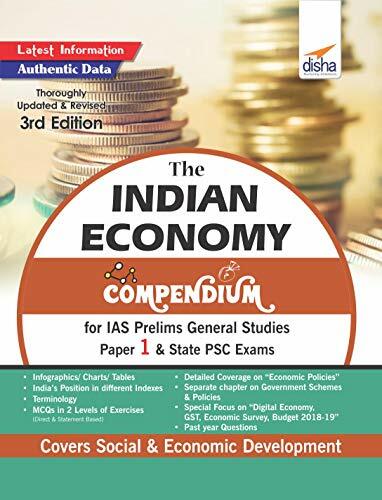 It has become a must-read book for aspirants appearing in various competitive examinations, especially the civil services examinations. The wide range and scope of issues that it covers also makes it valuable to postgraduates, research scholars, academics and general readers who are interested in the country’s political, civil and constitutional issues. This new, fifth edition, has seven new chapters added, along with four new appendices. The extant chapters have been completely revised and updated with recent developments. This book has been written by M. Laxmikanth, who has written books like Constitution of India,Indian Polity - Marathi,Objective Indian Polity (Telugu),Bharat Ki Rajvayvastha,Indian Polity (Telugu Version). 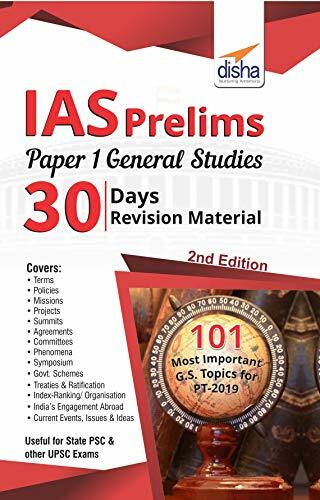 The books are written in UPSC Civil Services,State Public Service Exams,Political Ideologies,UPSC Civil Services Prelims,Exams by UPSC category. 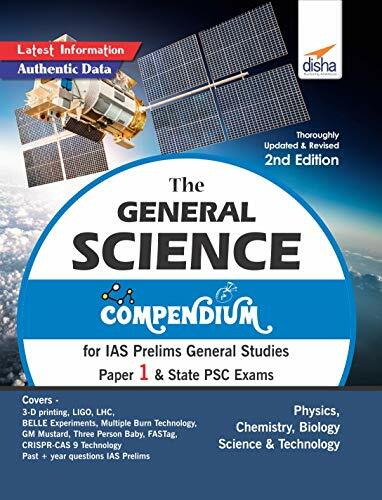 This book is read by people who are interested in reading books in category : Exams by UPSC. So, if you want to explore books similar to This book, you must read and buy this book. So if you are a Reader belonging in the Good category, and you read it daily for 1 hour, it will take you 56 days.